New Delhi: On December 28, 2015, Janki (name changed), a 9-year-old girl studying in second standard was casually playing in a temple at Salem when someone accidentally pushed Janki leading to her falling on a burning lamp. 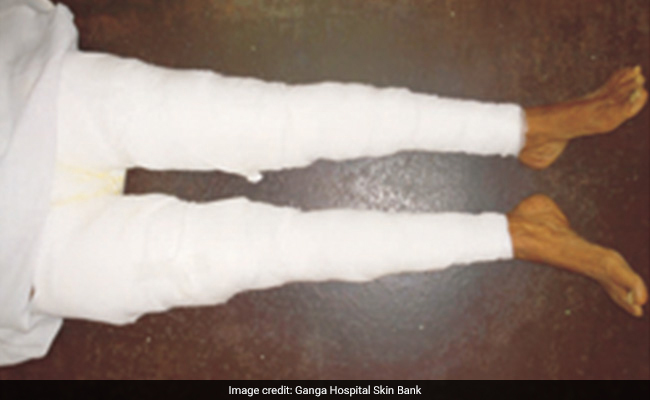 Immediately, Janki’s clothes caught fire and she got burns on 33 per cent of her body surface including chest, abdomen, a part of the back and both her lower limbs. 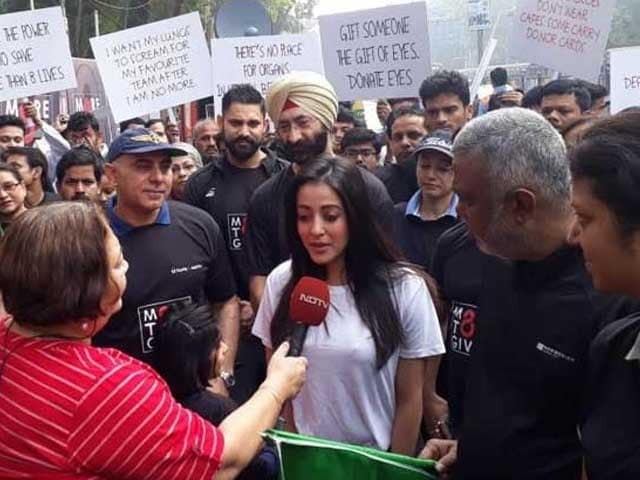 She was straightaway rushed to a nearby hospital where doctors initially did the dressing and then attempted grafting which failed and in fact worsened the situation causing extensive wounds over both thighs. The open wounds led to loss of weight and further deteriorated Janki’s health. 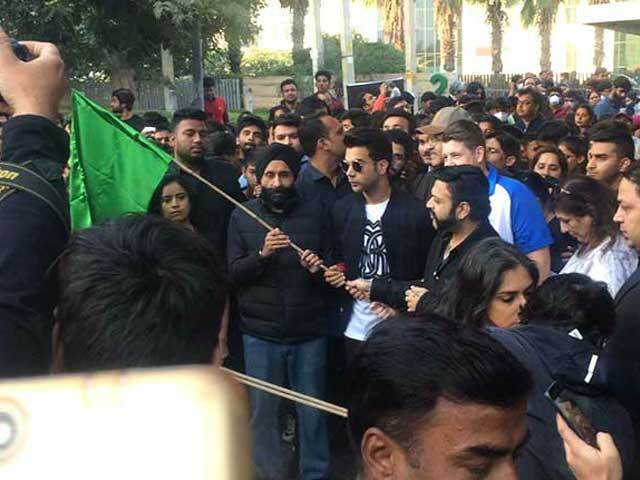 Then came a ray of hope. 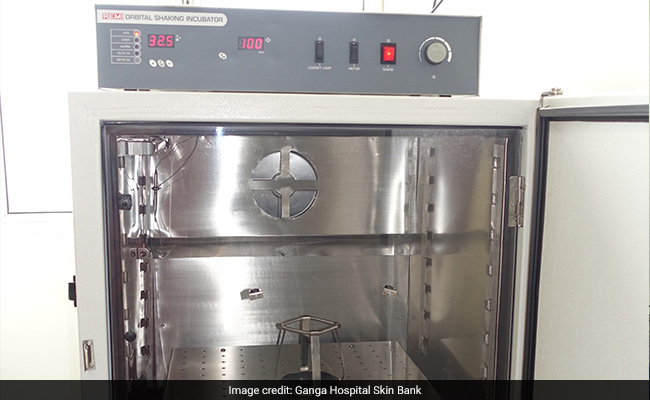 After 26 days of the accident, on January 23, 2016, Janki was brought to Ganga Hospital Skin Bank in Coimbatore, which is the second skin bank in Southern India and is one of the most active skin banks in the country since its inception in May 2015. So far Ganga Hospital has had 165 skin donors and 132 skin transplants, including that of Janki’s which gave her a new lease of life. 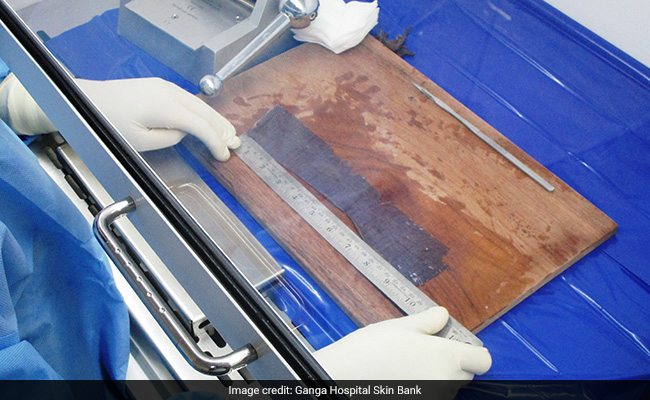 At the hospital, during skin transplant, Janki’s wounds were covered with skin donated by a deceased person. Within a short period of time, her health improved and wounds started healing. 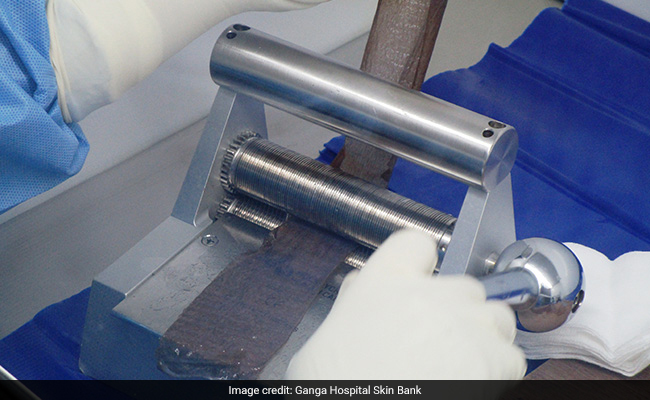 Janki could get a skin transplant done because someone once donated their skin, but the fact is 10 lakh people get burnt every year and at least half of them get help from donors, says Dr Sabapathy. 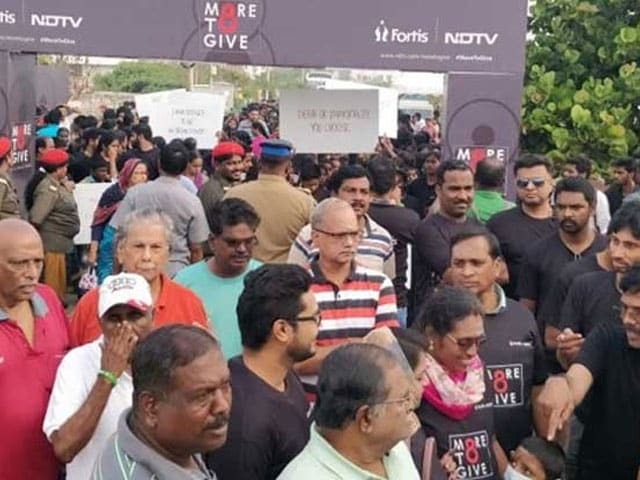 To understand the modalities and need for skin donation in India, NDTV spoke to S. Raja Sabapathy, Chairman, Division of Plastic Surgery, Hand Surgery, Reconstructive Microsurgery, Burns and Skin Bank, Ganga Hospital, Coimbatore. Question: What is skin donation and why do we need it? Dr Sabapathy: In a human body, there are various tissues and organs which can be donated either post brain death or natural death. While all the organs and skin can be donated after brain death, only eyes and skin can be donated after natural death. Coming to skin donation, skin is the largest human organ which protects us from heat, cold, UV rays, and bacterias and enables us to have our sense of touch. Our skin is capable of mending itself from regular wear and tear. 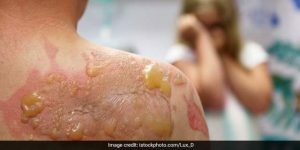 But when it is badly burnt or damaged, it is unable to repair itself and in such cases, skin transplant is preferred, as a way to promote healing. 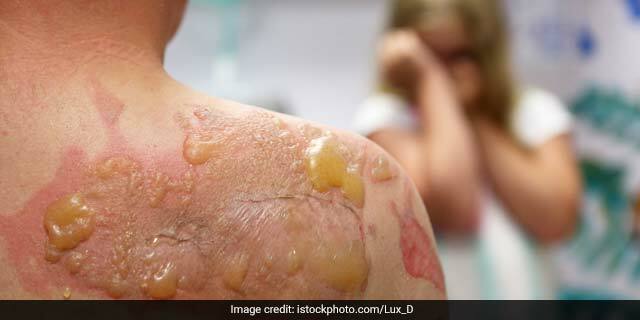 Also, under major burn cases, we cannot take skin from another area of the body as it is prone to infections. Question: Who can donate skin? Dr Sabapathy: Anyone above the age of 18 years can donate skin. Also, every person who donates eyes can donate skin. But there is no mandate that if you are donating eyes then you have to donate skin or only then you can donate skin. It is a personal choice. Please note, individuals having diabetes or hypertension can also donate their skin. Question: What are the required conditions for skin donation? 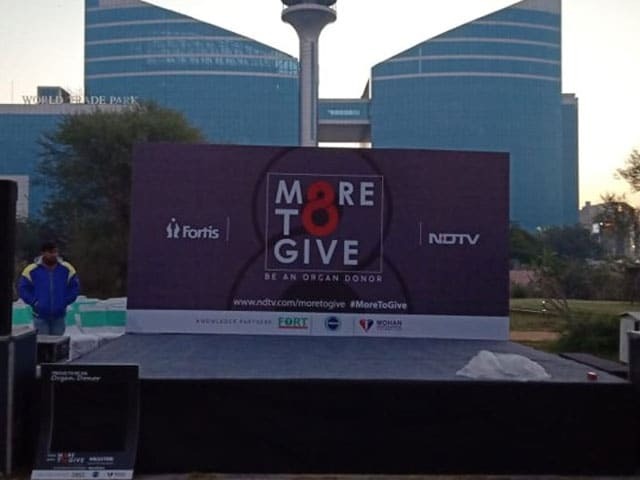 Is there any donor recipient match required? Dr Sabapathy: Deceased person should not be suffering from any diseases like AIDS, HIV, Hepatitis B and C, Tuberculosis, Jaundice, Sexually Transmitted Diseases, skin cancer, active skin disease and septicemia. Anyway, before harvesting the skin, a blood sample is taken for necessary tests. 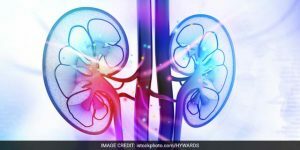 Unlike kidney transplant, in skin transplant, there is no blood or tissue matching between donor and recipient required. Anyone’s healthy skin can be put on any one. Question: From which parts of the body skin is harvested? People are often apprehensive about donating their loved one’s skin as they think it will cause bleeding or lead to disfigurement of the body. Are these doubts valid? 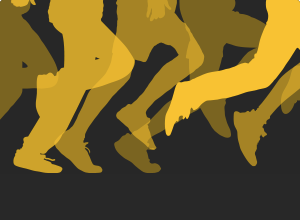 Dr Sabapathy: Skin is taken only from hidden parts that are thighs, legs and back. Taking out skin does not cause any bleeding or disfigurement. After harvesting the skin, the areas are covered with bandages. 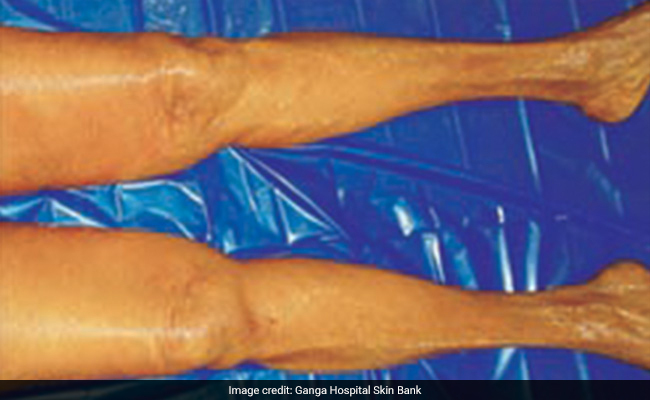 Question: What is the process of skin donation? Dr Sabapathy: Skin is harvested within six hours of the death. 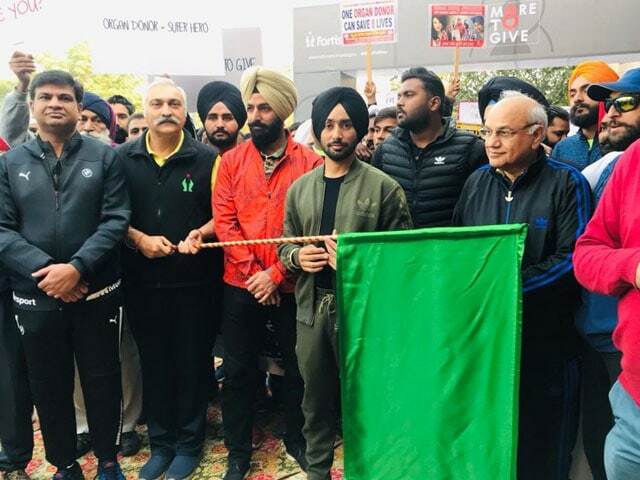 Once we get a call from the family of the deceased donor, we check the cause of death and our retrieval team (a doctor along with three nursing professionals) reaches the place of death as soon as possible. Step 1: Scrubbing, shaving, and cleaning of the body is done. Step 2: Using a special instrument called dermatome, the skin is harvested. The skin consists of two layers namely outer epidermis and inner dermis. During harvesting only the epidermis and a part of the dermis is taken from thighs, legs and back. Only 0.3mm thickness of the skin is harvested. Step 3: Once the skin is harvested, the area is covered properly with bandages. Step 4: Harvested skin is preserved in 50 per cent glycerol solution along with antibiotics in a sterile container. The entire procedure takes only 45 minutes. The harvested skin is then taken to skin bank. 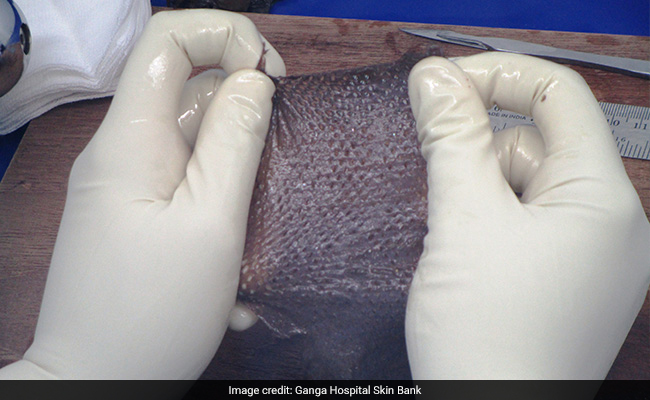 Question: Is there any common helpline number where anyone from any city can call and request for retrieval team to come and harvest the skin? Dr Sabapathy: There are city wise helplines like in Delhi you can call Mohan Foundation which will help you with the process. In Coimbatore, anyone can call us and our team will reach the location immediately. Since the skin needs to be harvested within six hours, there is a limitation on where all we can go. We cover areas within 150km radius. Question: When one decides to donate organs and has a donor card then how does the process work? Dr Sabapathy: Even if a deceased person has a donor card or has pledged for organ donation, the final decision to donate or not rests with the kin of the person. In case of normal death, eyes and skin are harvested as soon as the kin gives his/her consent. But in case of brain death, the process takes place according to the laws of the state. 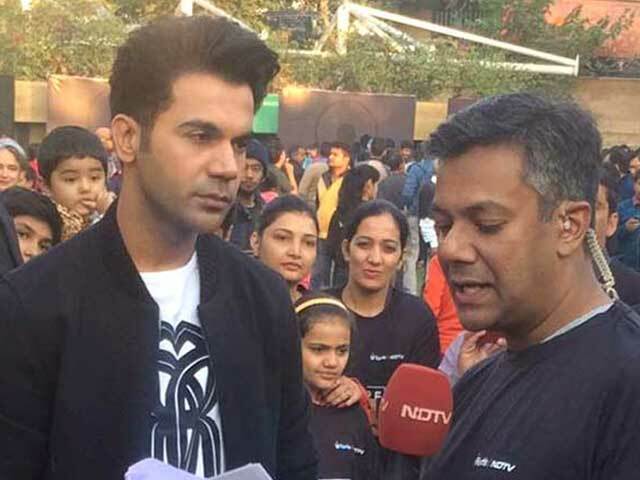 For instance, in Tamil Nadu, the TRANSTAN (Transplant Authority Government of Tamil Nadu) is informed and they take over in verifying the brain dead status and in the allotment to hospitals. Question: What is a skin bank? Dr Sabapathy: Just like we have blood bank, we have a skin bank. 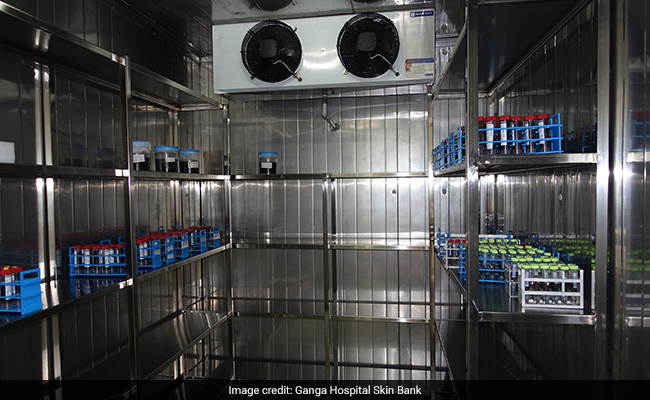 It is basically a facility where the skin is harvested from deceased donors, processed and stored for up to five years, for future use. Question: What happens to the skin after it is taken to the skin bank? How is it treated? Dr Sabapathy: Within 24 hours harvested skin is transferred into 85 per cent glycerol along with antibiotics. The container is then placed in a shaking incubator for 3 hours. Later, it is stored in a cold storage room at 5 degrees centigrade for 3 weeks. After this, skin is cut, meshed and placed in bottles with 85 per cent glycerol and stored at five degree centigrade. Bits of skin are then sent for bacterial and fungal cultures. If the result is negative, it is ready for use. Question: Can the harvested skin be transported to different cities for transplant? Dr Sabapathy: It can very easily be transported from one city to another state or city. Question: What special care do patients who have undergone skin transplant need to be mindful of? Dr Sabapathy: Skin transplant is not a lengthy process, I should say. After 3 weeks of transplantation, transported skin will simply wear off. There is no special care a patient needs to take. You just need to be thankful to the person who donated his/her skin. Question: Any message you want to give to people or wish to promote skin donation? Dr Sabapathy: Organ and tissue donation is a lifesaving process and everyone should opt for it. Even if a deceased person has not pledged for organ donation, his/her kin should take the decision of organ donation.